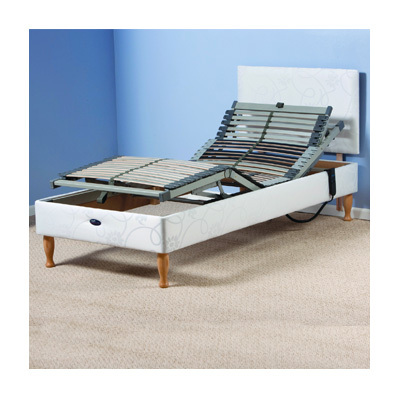 We supply a range of sleeping aids and disability aids to help turn your bedroom into a haven of comfort and relaxation. From profiling electric beds to support cushions and pillows, we understand the importance of feeling relaxed and comfortable in your own bed. Our range of bedroom aids are here to help you achieve a good night’s sleep.